Not only does customer service impact the size of your customer base, your community reputation, and standing amongst competitors, it’s worth billions of dollars. Research suggests that businesses lose $62 billion every single year from poor customer service. 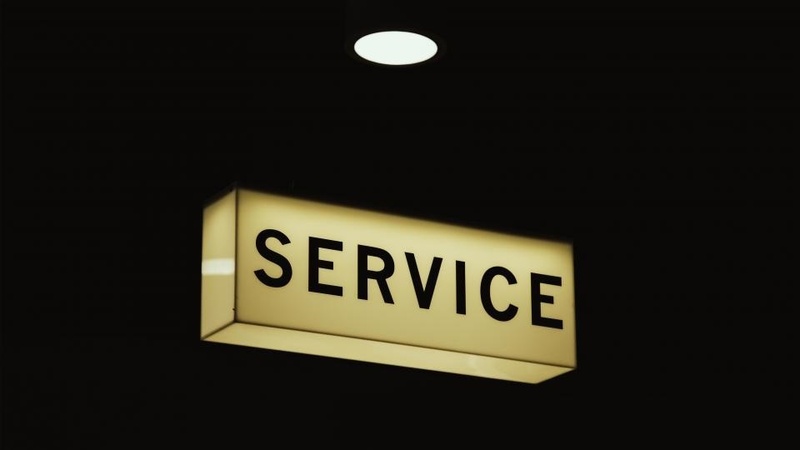 Here are five tips for delivering the best customer service possible, keeping clients happy, and protecting your bottom line. If you give your customers a time, arrive on time. If you perform a service, guarantee that service. 66 percent of customers will switch companies after a bad experience, and what’s worse, they will tell others about their dissatisfaction or frustration. Loyalty is one of the most important goals of great customer service, and one proven method of achieving this is with a rewards or loyalty program. Some research indicates that up to 83 percent of customers prefer to do business with brands that provide a loyalty program. Problems happen. Customers understand this, but they also understand that it’s your responsibility to fix them. A frustrating resolution process, representatives who are uninformed or don’t have the information to answer their questions, or any other obstacle to problem-solving is not only a sign of poor customer service, but it’s a fast way to lose business. You can’t provide good customer service if you aren’t listening to your customers. Furthermore, customers typically don’t volunteer information unprovoked; only 1 in 26 customers complain if there’s a problem. Additionally, of the 25 quietly unhappy customers, over 90 percent will simply leave without notice. Some customers prefer to engage with businesses on the phone. Others would rather use your website or walk in for a face-to-face discussion. Depending on the industry, many customers now expect to use a mobile app for business. In a study by American Express, 38 percent of customers preferred calling a company for a complex question or issue, followed by 24 percent seeking a face-to-face interaction, and 15 percent preferring email. Always meet your customers at their preferred level of engagement. At The Dwyer Group, each franchise is built upon a proven model of success with a client-first design. Invaluable customer service coaching helps franchisees confidently attract and retain customers. To learn more, contact a franchise developer today!